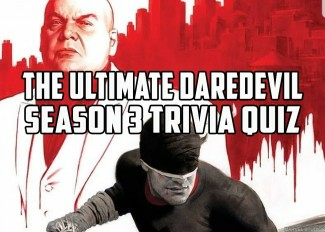 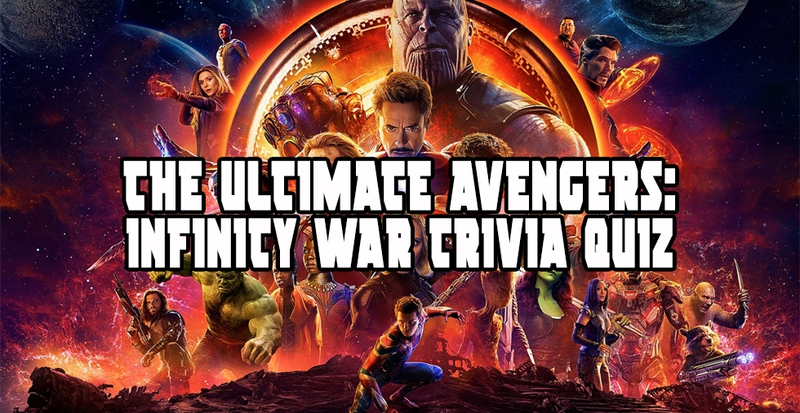 How Well Do You Remember Chilling Adventures of Sabrina Season 1? 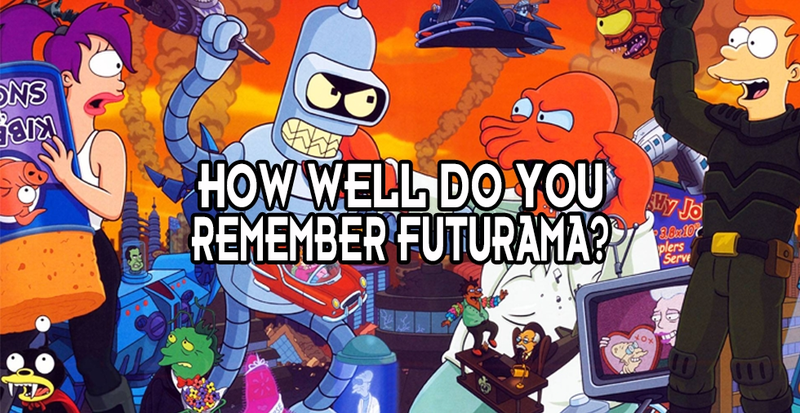 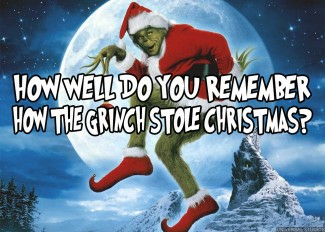 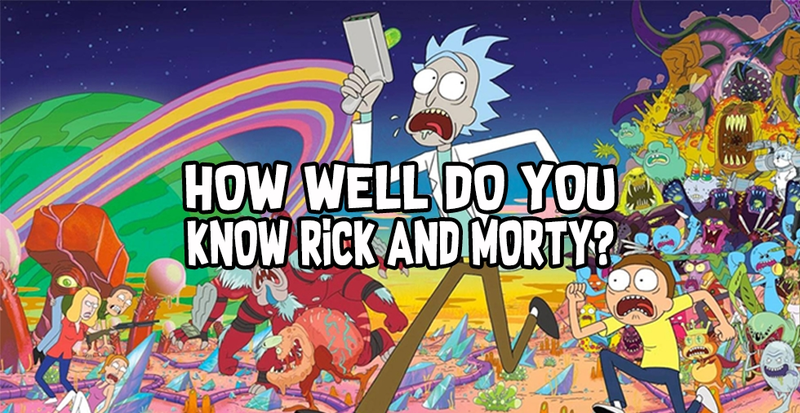 How Well Do You Remember How the Grinch Stole Christmas? 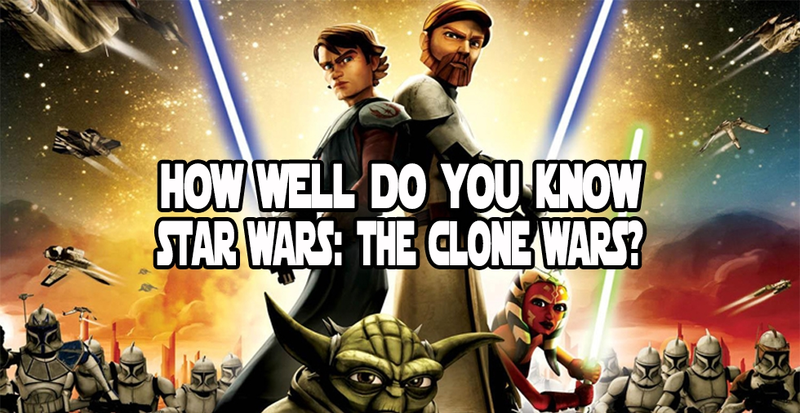 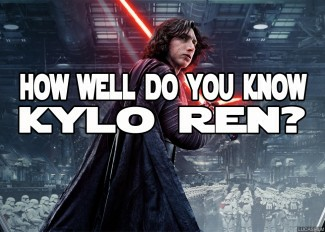 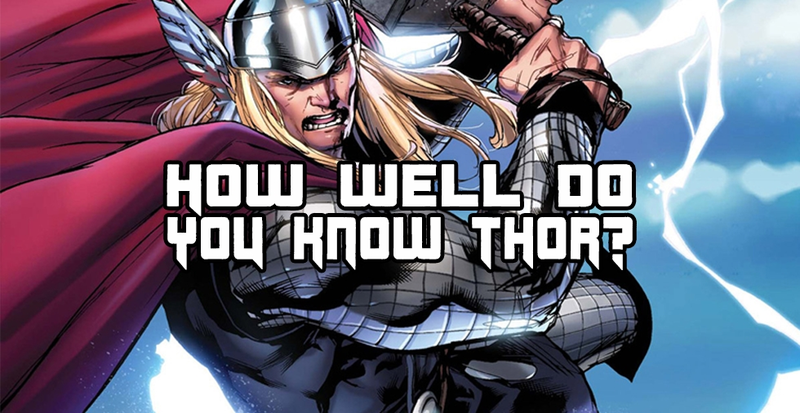 How Well Do You Know Kylo Ren? 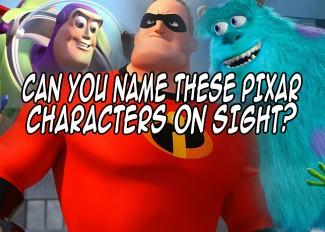 Can You Name These Pixar Movie Characters On Sight? 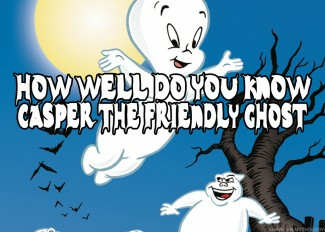 How Well Do You Know Casper the Friendly Ghost? 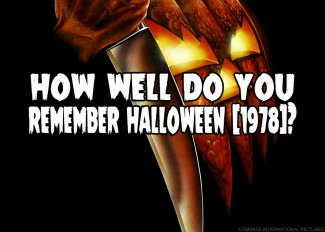 How Well Do You Remember Halloween (1978)? 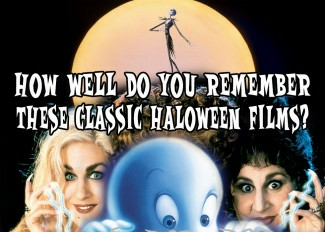 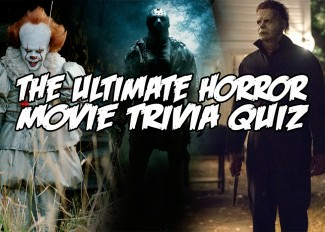 How Well Do You Remember These Classic Halloween Movies? 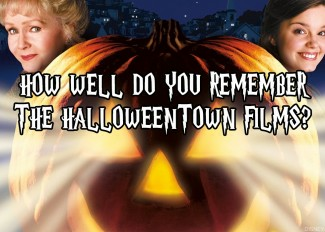 How Well Do You Remember the Halloweentown Films?